Nechama, originally from New Jersey, made the move out to Los Angeles after finishing her Paralegal degree. She started out her career working under a Real Estate law firm and then transitioned to becoming a licensed Real Estate Agent, currently working under The Bienstock Group serving West LA; Hancock Park, Beverlywood, Beverly Hills, Miracle-Mile, West Hollywood, North Hollywood and surrounding Areas. 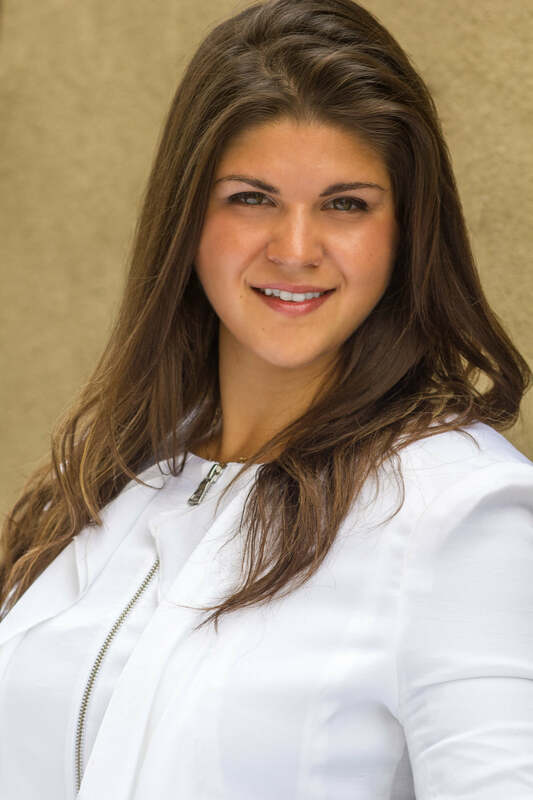 As a devoted real estate professional Nechama will make every effort to ensure your experience is as smooth and enjoyable as possible. Naturally Nechama enjoys helping others and really goes the extra mile for her clients. Whether you are seriously interested in getting into the real estate market, or simply just looking, Nechama can help you find the answers to your questions about home ownership or selling your home. Nechama’s goal is to assist you in finding that perfect home and making the process as smooth as possible. Feel free to contact if you have any questions about buying or selling a home in Los Angeles. Nechama is here to help you through the process; whether it is just answering general market questions or finding the right financial options for you.